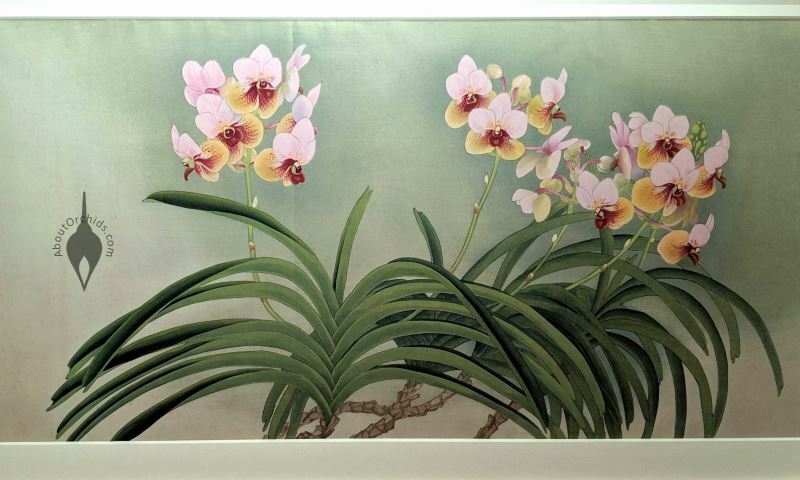 Celebrate today’s spring equinox with these astounding orchid prints. 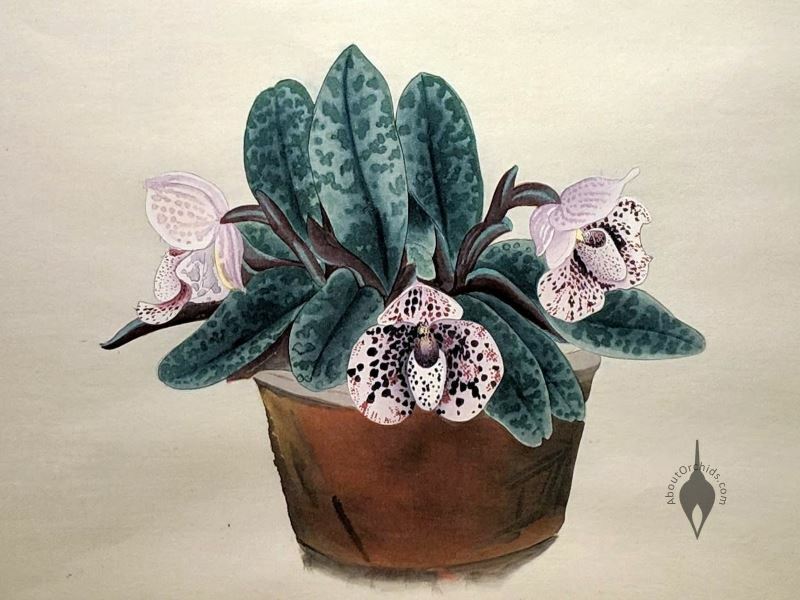 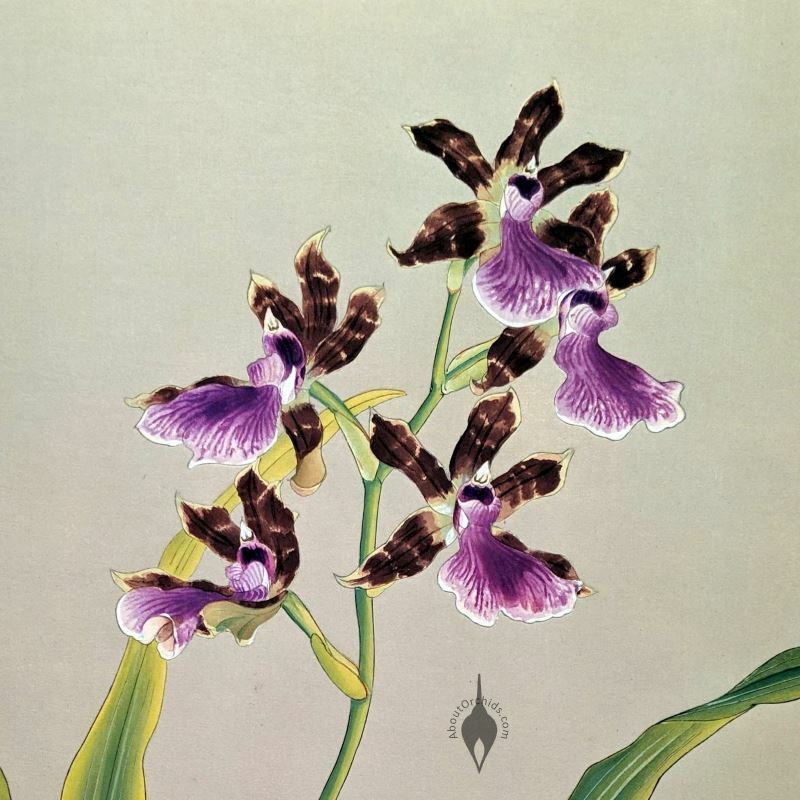 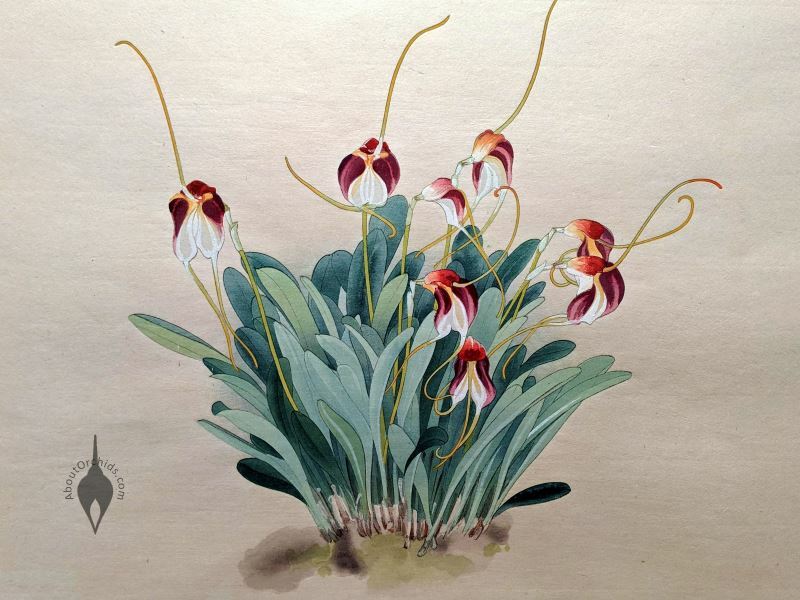 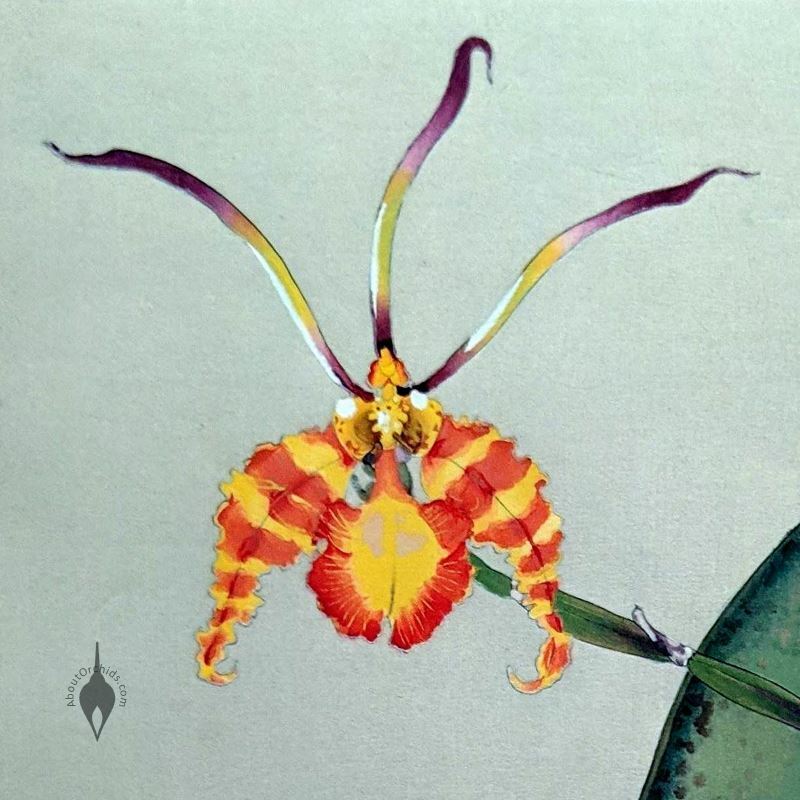 Rankafu, which means Orchid Flower Album in Japanese, consists of 83 works done in 1946 by orchid lover Shotaro Kaga and artist Zuigetsu Ikeda. 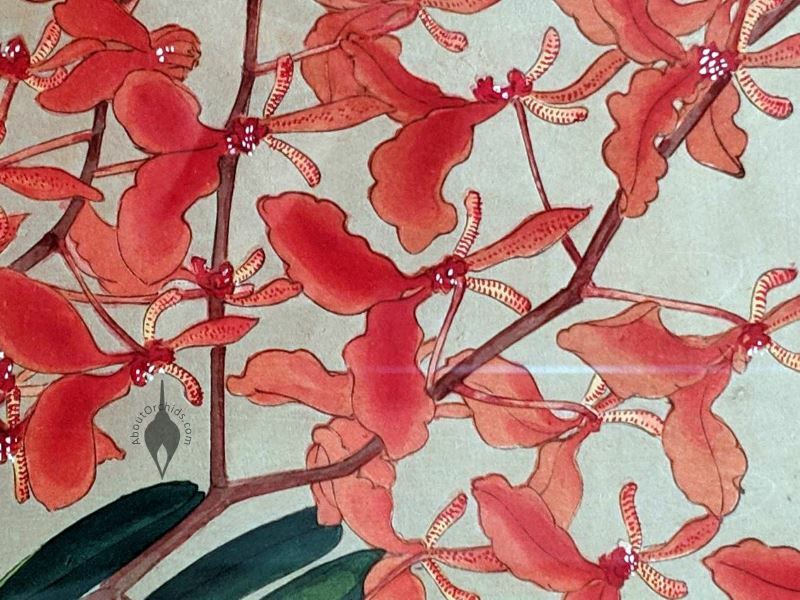 These woodblock prints are considered masterpieces for their exquisite colors, fine details, and expert use of difficult ukiyo-e printing techniques. 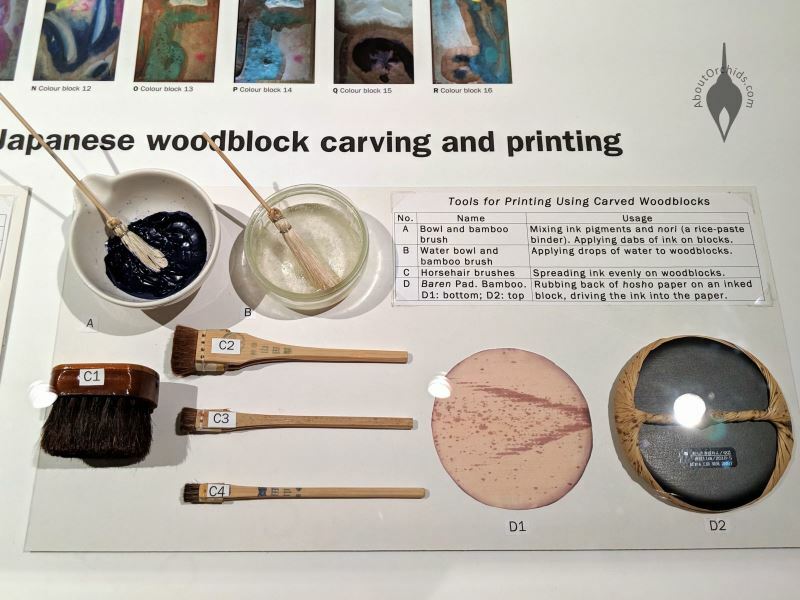 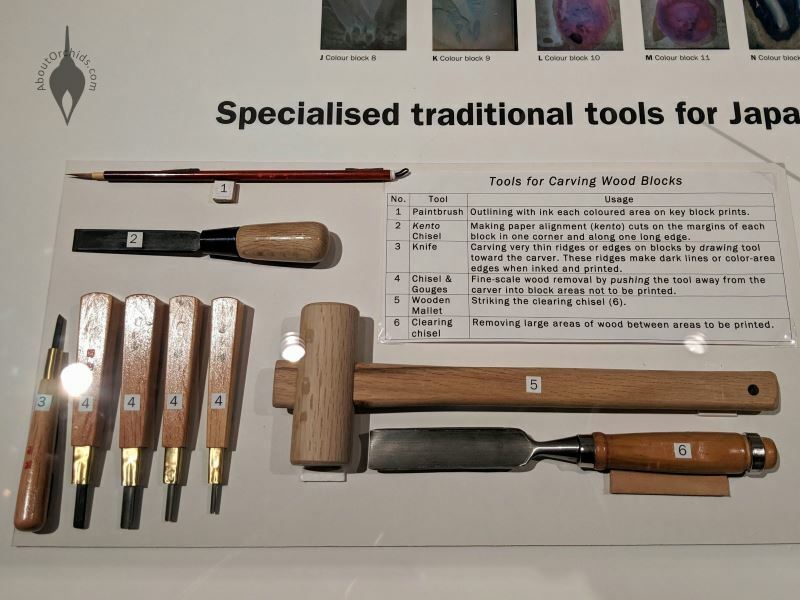 In addition to the botanical beauty, the two final photos show traditional Japanese carving and printing tools that were on display in this recent exhibit at London’s Kew Gardens. 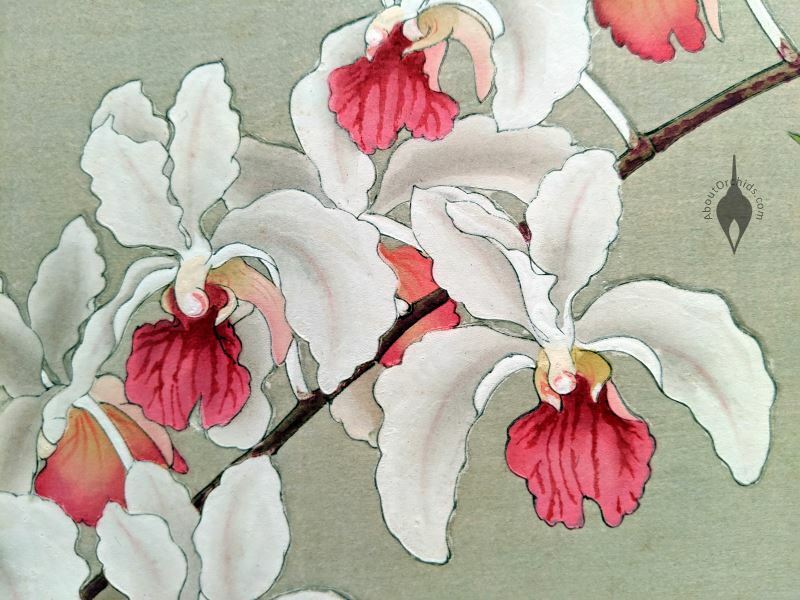 You can find much more in the newly published Rankafu: Japanese Masterpiece Orchid Woodblock Prints. 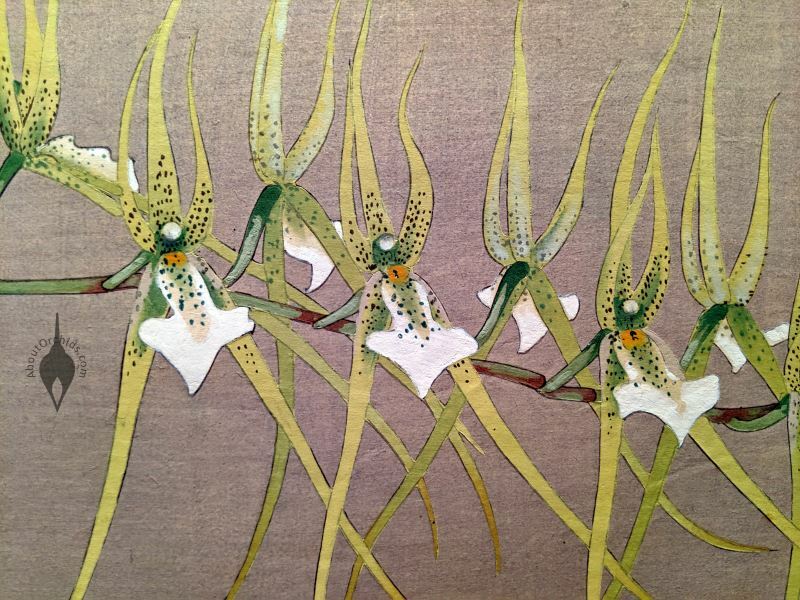 This dazzling volume features the history of these stunning pictures and the people behind them. 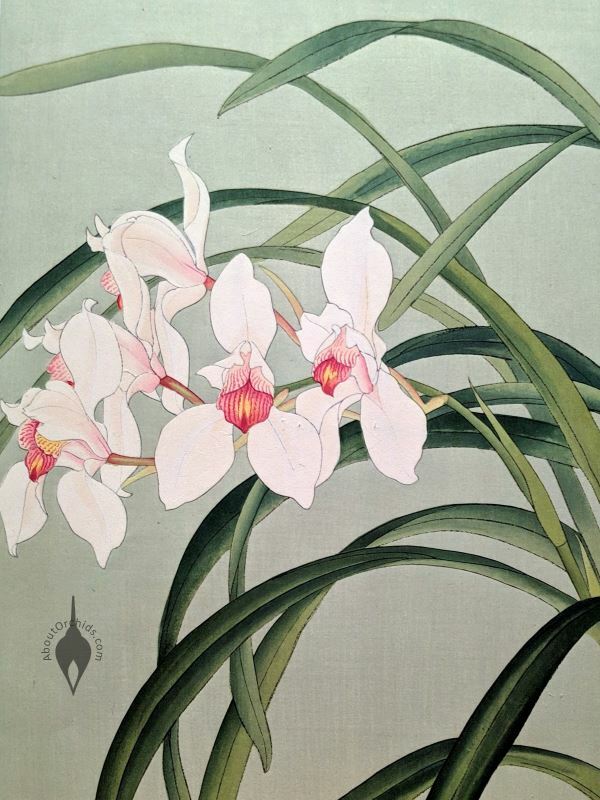 Kaga’s fascination with orchids, and his wish to masterfully capture their magic, inspired a love of orchids in Japan that continues today. 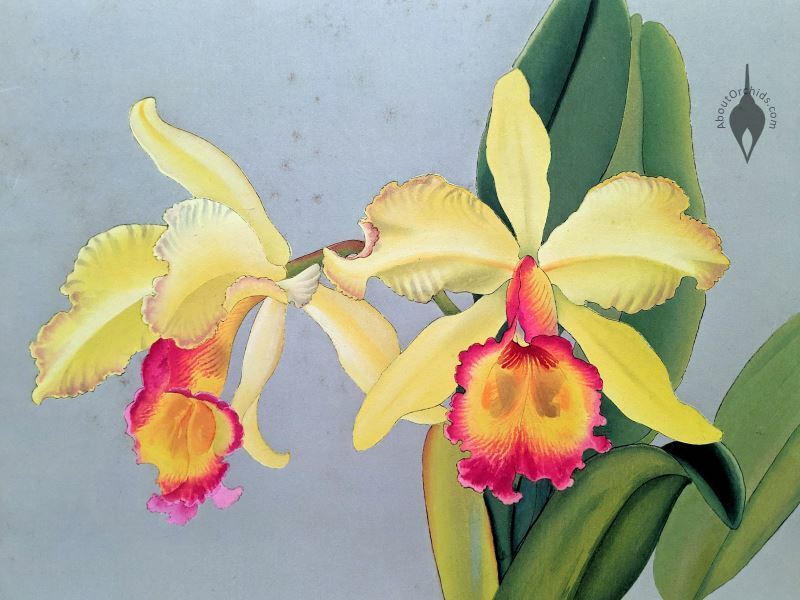 This entry was posted on Wednesday, March 20th, 2019 at 6:00 am	and is filed under Books, Misc, Photos.